Coloplast SenSura Uro Maxi Urostomy Pouch RED 10 3/8" 11855 10/bx. SenSura Click 2-piece Urostomy Pouching System features the SenSura Click Uro MAXI Urostomy Pouch, is transparent, and not made with natural rubber latex. 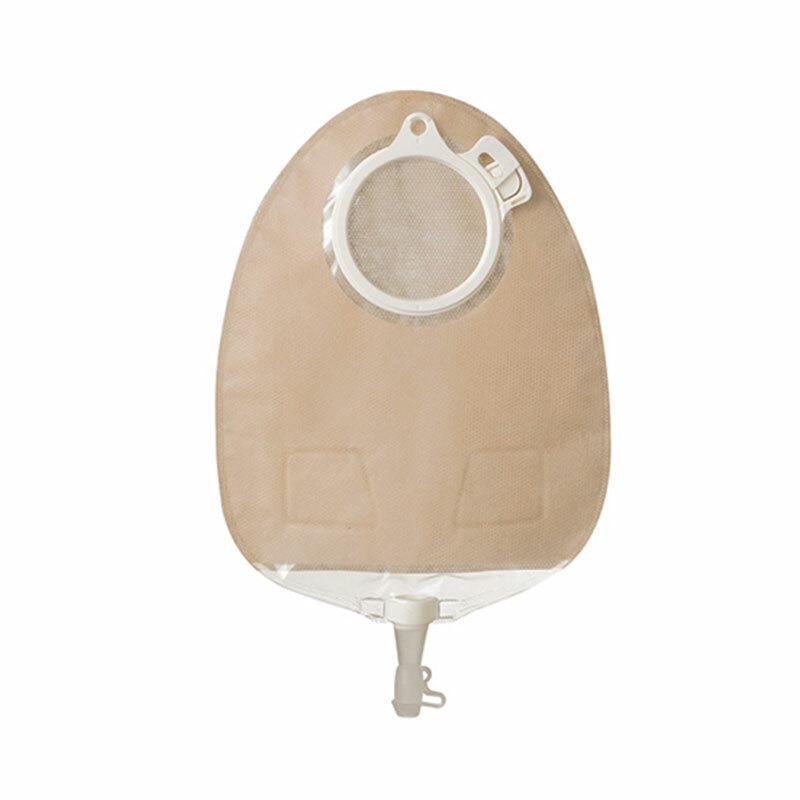 SenSura Click 2-piece Urostomy Pouching System features the SenSura Click Uro MAXI Urostomy Pouch, is transparent, and not made with natural rubber latex.